Friend Let's Stamp Out Hunger in Ulster County! 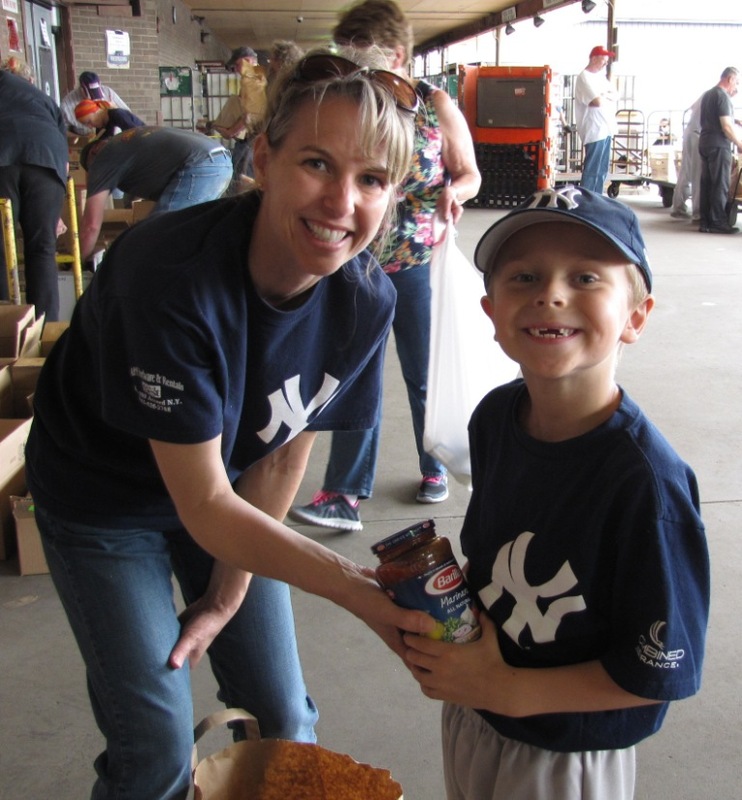 HELP "STAMP OUT HUNGER" IN ULSTER COUNTY! Leave a bag of food for your mail carrier on May 12! Did you know that 1 in 6 children (that's 13 Million!) in the US go hungry every day ? AND THERE'S SOMETHING WE CAN DO ABOUT IT! Won't you join me and help by putting out a bag of food for your mail carrier, or dropping it off at the Cornell Street loading dock or the United Way office, or directly to your local pantry? Our goal this year is 7,500 pounds and with your help, I know we can reach it! I've had the privilege of working on the annual Stamp Out Hunger Food Drive since 2004. Each year, food pantry volunteers tell me what a difference these donations make for the families they serve.